Historic Woodland Drives neighborhood is part of the Myers Park Historic District, featuring roughly 450 homes that were built from 1875 to fairly recently. 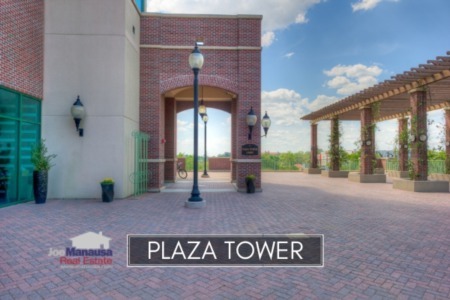 This rare gem of a community offers large wooded lots like you would find in some far-out suburbs, yet is located within walking distance to the State Capitol building, shopping, dining, and downtown entertainment. Even as home values recover rapidly, Woodland Drives still has a few great opportunities remaining. In this report, we will review home price trends, home value trends, and home size trends in Woodland Drives, as well as all closed home sales going back to 1991. The graphs and the closed sales table will be continuously updated into the future (meaning bookmark this page if you always want to know the current status of homes in the Woodland Drives). Home sales activity in Woodland Drives declined significantly in 2017, with only 8 homes sold and closed. This is not unprecedented, as we saw similar numbers from 2008 through 2011. Currently, there are six homes for sale in Woodland Drives and three are already under contract. Average home values in Woodland Drives skyrocketed more than 24% in 2017 versus the average for all of 2016, an incredible rate when compared to our housing market in ANY year. We can account for this incredible move by looking at the diversity of home sizes and "effective" ages in Woodlands Drives. Some homes have been meticulously renovated with modern touches, while some are well dated. Expect to see average values move backwards in 2018 as fewer renovated homes sell. 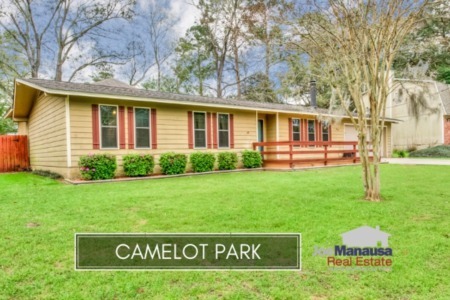 If you are looking for an incredible deal on a renovation-ready home in Woodland Drives, you should check out THIS HOME reduced to under $80 per square foot. The average home size sold in Woodland Drives typically falls in a range of 1,600 to 2,200 square feet, and the results for 2017 were no different. The eight homes sold in Woodland Drives in 2017 averaged 1,804 square feet. The following list shows more than 460 home sales in Woodland Drives going back to 1991. Note that you can reorganize the list by simply clicking the column heading for the data category for which you wish to sort. 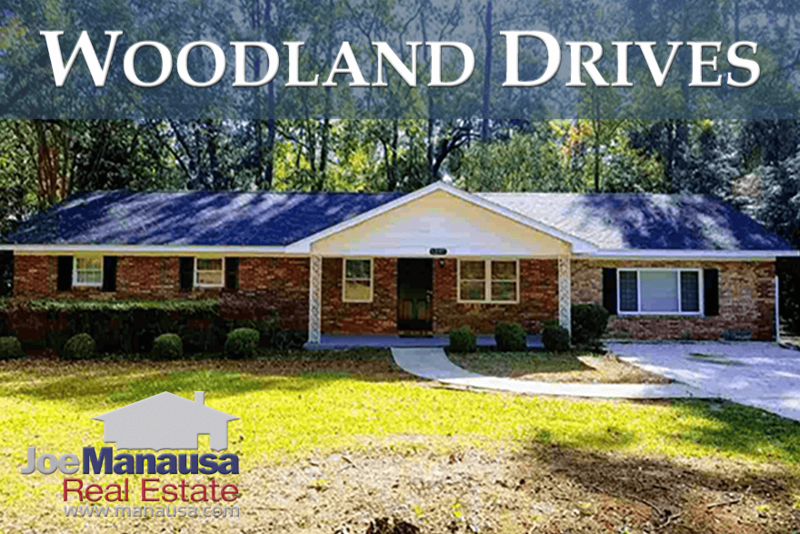 This concludes our January 2018 report on home sales in Woodland Drives, please give us a call at (850) 366-8917 or drop us a note if you have questions about the neighborhood that were not covered in this report. Please remember to like/share the article on your favorite social network(s)! Thank you.